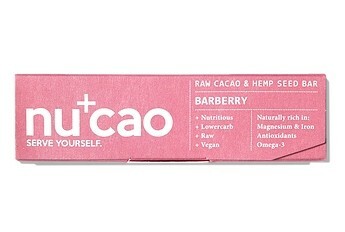 nu’s aim is to provide their customers with cutting-edge health products. 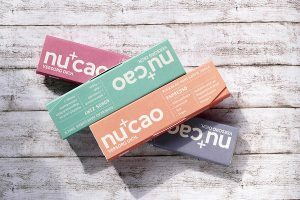 However, their mission does not end there as they want their products to give something back to the planet: nu want to help revitalise the environment and inspire a generation to believe that they can do the same. 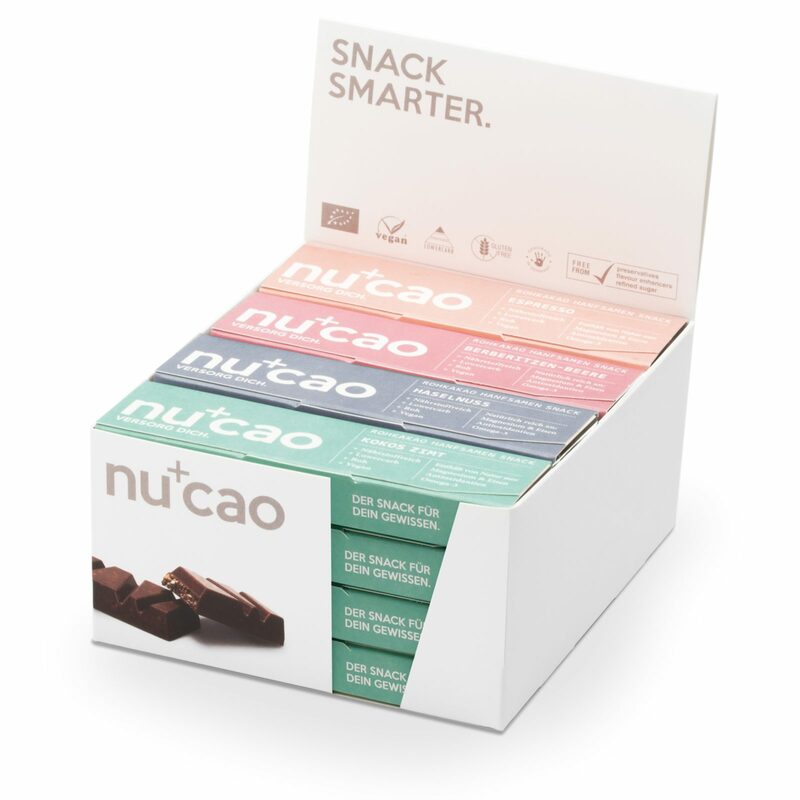 With innovative organic products – developed according to the latest findings in nutritional science – nu strive to make a healthy diet more accessible in people‘s day-to-day lives. Furthermore, they want to have a positive impact through their mission of large-scale reforestation, which is implemented by planting trees for each and every product they sell. 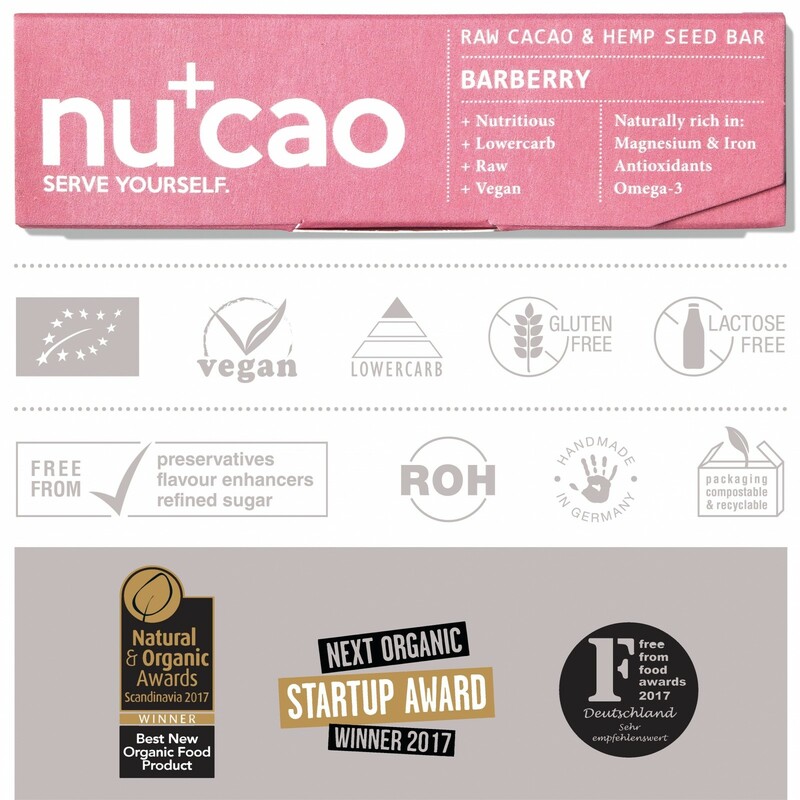 nucao is a low carb, vegan snack made from a base of hemp seeds and raw cacao that offers not only great taste but real nutritional benefits. 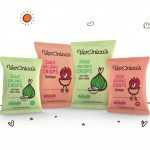 The combination of natural and organic ingredients provides your body with what it needs to stay fit and healthy. 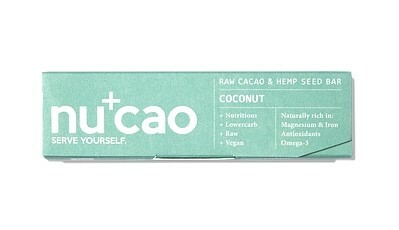 On top of that nucao is wrapped in a home-compostable foil and a cardboard box, which is completely plastic-free packaging. As if that wasn’t enough commitment to the environment, for every bar sold, one tree is planted in Madagascar. nupro is a plant-based protein shake that provides the body with all essential amino acids without compromising on a great taste. nupro is the first protein shake to be sustainably packaged in a home-compostable foil and cardboard, which makes it stand out from all the other protein options on the shelf. 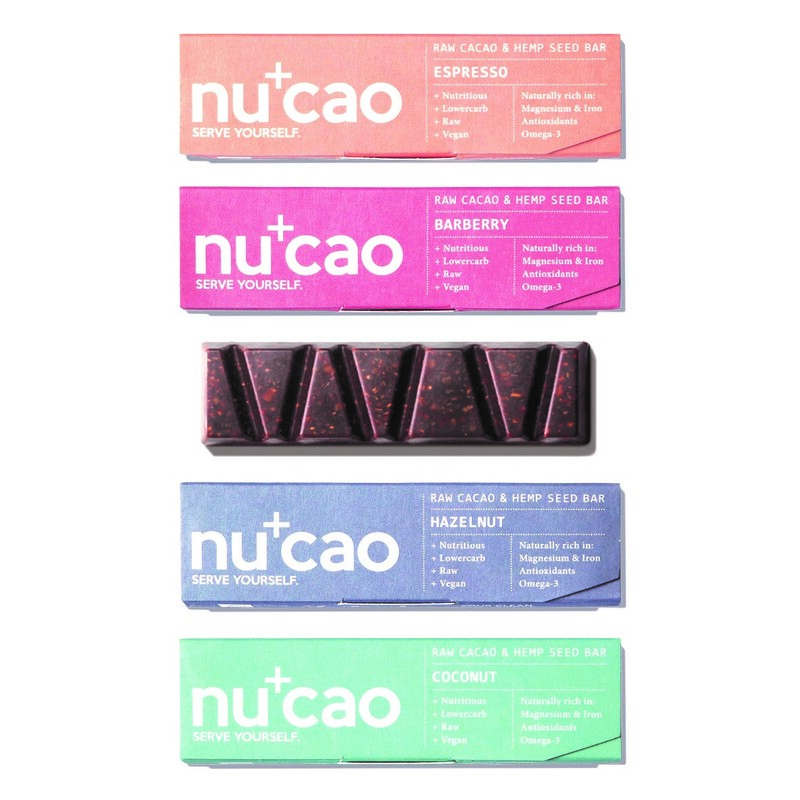 With every box sold, nupro plants three trees in Madagascar thus helping to reach the nu’s goal to plant 1,000,000 trees by the end of the year.